Topics: Strategy, Employees, and Services. ns3065.hostgator.com, and ns3066.hostgator.com are its DNS Nameservers. 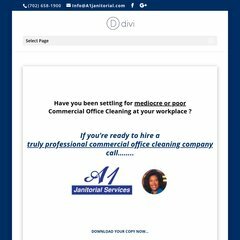 A1janitorial.com's IP address is 216.172.163.244. PING (216.172.163.244) 56(84) bytes of data.